2011 Recipient: Grady Bob Johnson, Jr.
Tucker Hollow Farm will expand their existing farm with the addition of blueberries, blackberries, strawberries and 20 stands of honeybees to pollinate the berries and their other vegetable crops. 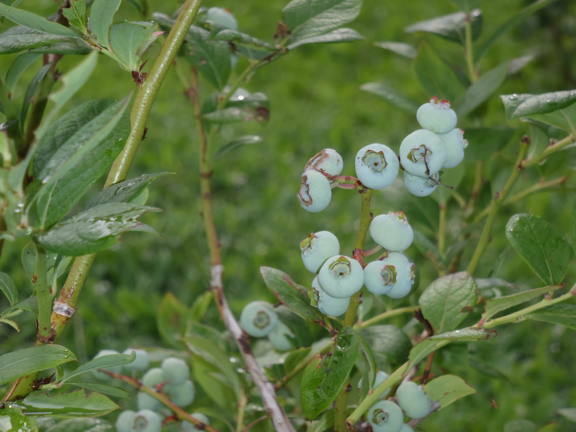 The berry crop will be unique in Avery County where few berry producers currently operate. As part of his WNC AgOptions project, Mr. Johnson created a business plan to lead him on the path of farming full time by 2014.